Over one billion people across the world follow Hindu traditions; that is over 14% of the world’s population. People are seeking peace and immortality. People are hoping, somehow, to find their way. Every year Hindus celebrate Diwali – the Festival of Lights. It is one of their most important celebrations as, for five days, they participate in family gatherings, lighting and displaying rows of small oil lamps, consuming special sweets and watching fireworks. In a similar way to our own Christian festivals, Diwali has both religious and historic roots but these are often overshadowed by cultural traditions. But whatever the motivation for the celebration, it is a time of joy and excitement. 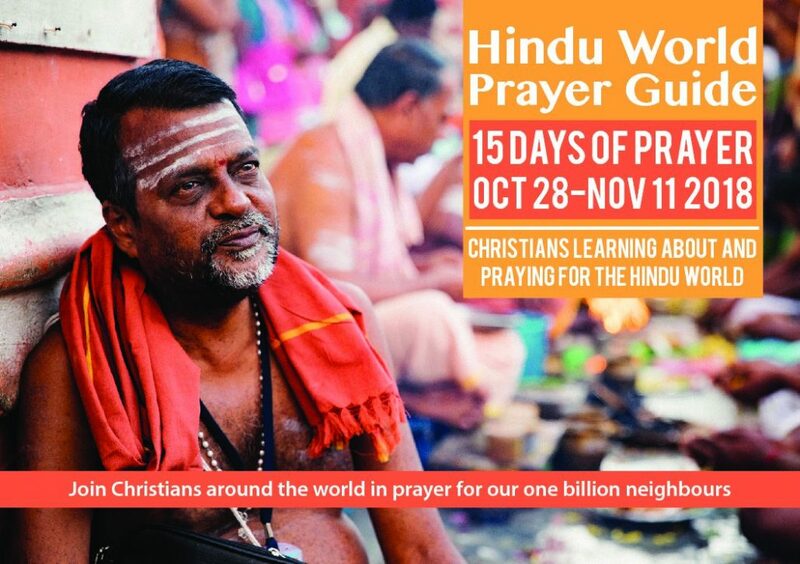 The 2018 Hindu World Prayer Guide (15 Days of Prayer) calling individuals and churches to learn about and pray for our world’s one billion Hindus. 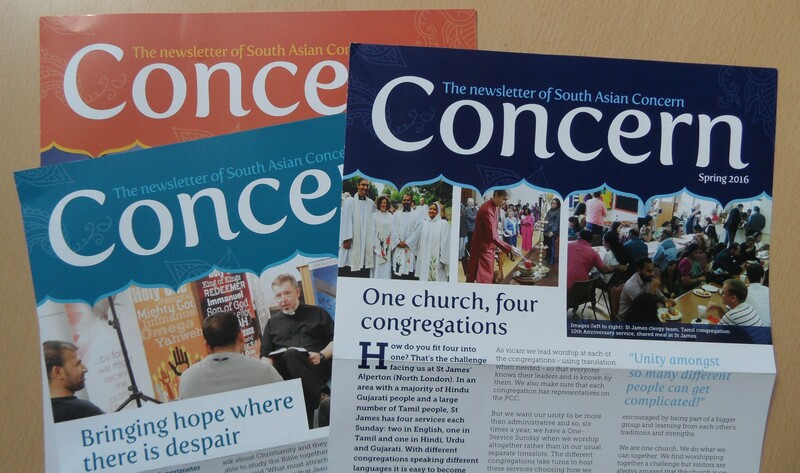 The Guides cost £2.50 each (including P&P) with good discounts for orders of 10 or more. They can be purchased here.